Comments about the recently implemented Economic Partnership Agreement (EPA) between the Southern African Customs Union (SACU) and the European Union (EU) have drawn reaction from South Africa’s citrus industry. “In seeking solutions for a poor start to the Northern Hemisphere 2018/19 season it is important to start with the facts,” said the Citrus Growers’ Association’s (CGA) Justin Chadwick. “As responsible exporters, South Africa will work with exporters and importers from other countries to ensure that we give the consumer what they want. 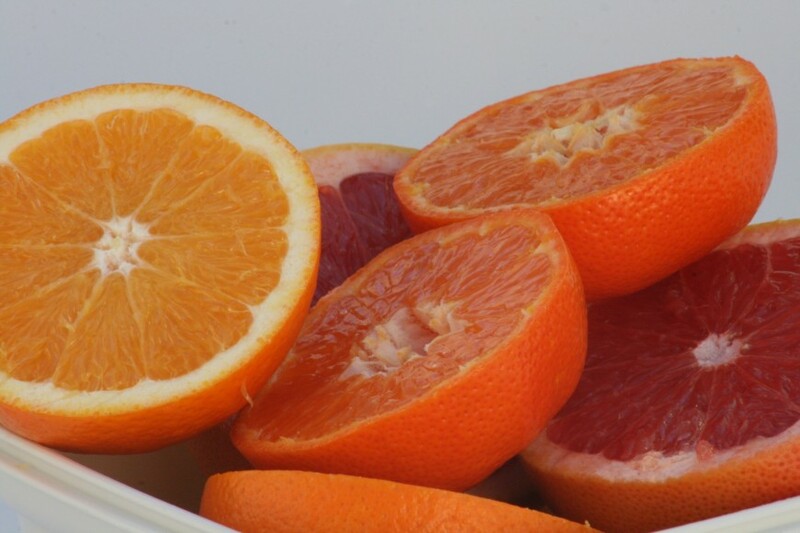 In 2018, the South African citrus industry took a decision to halt exports of oranges to the EU in mid-September, thus foregoing any benefit from the EPA. “Reports that the EPA impacted on Northern Hemisphere markets for oranges are therefore incorrect,” confirmed Chadwick. He also noted that during December 2016 and again in December 2018, citrus originating in the Northern Hemisphere was labelled “product of South Africa” in some retail stores in Europe. Chadwick has previously discounted claims that South Africa could be held responsible for the poor start to the Spanish season. “If a consumer cannot get the desired quality (size, colour, sugars etc.) of citrus fruit they will turn to other, non-citrus alternatives. With a growth spurt in citrus production around the world now is the time for all suppliers to rally together and stimulate demand for citrus products. The market belongs to the consumer,” he concluded. If one looks at the start of the Southern Hemisphere table grape season, which resulted in reported depressed prices, Chadwick has a point. Cheaper table grapes will compete well with citrus. The Southern Hemisphere stonefruit season also did not set the market alight.